Délys & Sens brings to Taiwan the authentic french culinary arts and cooking skills, straight from Paris' well-renowned restaurants and catering establishments. We want to give food lovers the opportunity to taste a perfect blend of Bistronomie and Gastronomie. When we travel, we bring back and use ingredients from all four corners of the world, and when not, we use locally-sourced fresh products, like Poultry and vegetables. 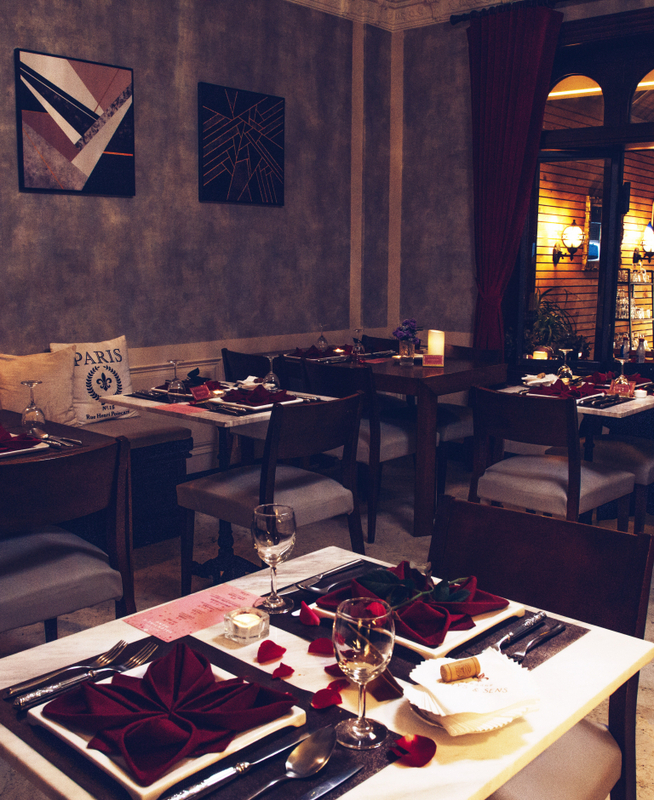 We also strive for an environmental-friendly restaurant-model, and offer vegetarian options for your meal. Excellence, Elegance, and Service are our watchwords. After graduating from Lycée René Auffray Clichy La Garenne, Chef Le Niniven began his career at famed Paris catering establishment Lenotre and Potel et Chabot, followed by a stint at the very prestigious Michelin 3-star restaurant Le Pavillon Ledoyen under the direction of renowned Chef Yannick Alleno. 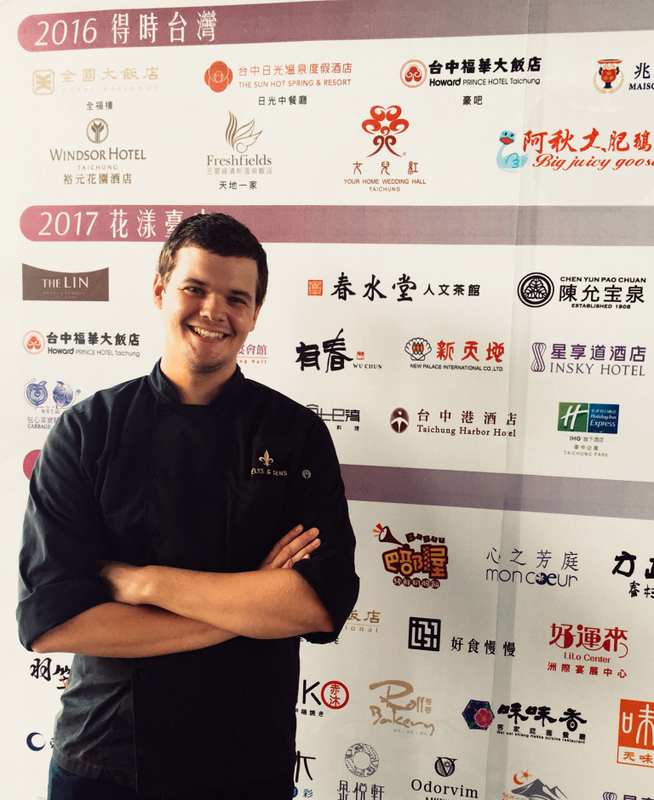 An interest in Asia led him then to work at a Beijing five-star Hotel Restaurant, Singapore, and then two years ago, Délys & Sens.